Membership and pledge drives often evoke two questions from a public media newsroom: “How long is it?” and “Will there be food?” Drives can be stressful and sometimes tedious, but they’re a crucial part of public media stations’ fundraising strategy. Working in public media, you already know how important it is to directly serve your audience. It’s likely part of your mission statement! Your membership drives are a great time to showcase that service and highlight for your audience the ways you enrich their lives. And if you’re making engagement a priority, you’ve got some excellent examples to show them as you ask for their financial support. Hearken helps newsrooms implement public-powered journalism. (“Public-powered journalism” is our way of describing the kind of engaged journalism that grows from direct and ongoing relationships with your audience.) We work with more than a hundred newsrooms, including dozens of public media stations. Here are some smart strategies and successes from partner newsrooms that led to an increase in donations or new members. When you offer people the chance to directly engage with your newsroom, you’re giving them the opportunity to also enter your membership and audience funnels. They’re giving you contact information, and often consent to contact them. We have partner newsrooms reporting that their public-powered stories get people onto the path to conversion from consumers to subscribers, members or donors more often than their other work. Creating content that directly serves your community opens up that funnel. Engagement efforts help people get into the funnel, and then move through it in multiple ways. You can target them for membership, cross-referencing lists of engagement project participants against known members and donors. You can use them to further build your audience, through newsletters and targeted follow-ups on topics you know they are interested in. Partner WBEZ analyzed data from its Hearken series, Curious City, and found that 56 percent of the people engaging with the project were new leads for membership. They see a strong performance from Curious City listeners during the pledge drives, said Shawn Allee, senior editor at WBEZ. A survey of Curious City podcast listeners also echoed that they donate to the station precisely because of that program, he said. Stations have also seen strong one-on-one payoff from these efforts. Engagement projects are often audience favorites, and playing up audience favorites during drives can pay off. Vermont Public Radio capitalized on its popular Hearken series, Brave Little State, in a recent membership drive. Show host and producer Angela Evancie made a pitch during the drive about how listener support powers their public service and introduced a Brave Little State T-shirt as a special thank-you gift for making a donation of any amount. 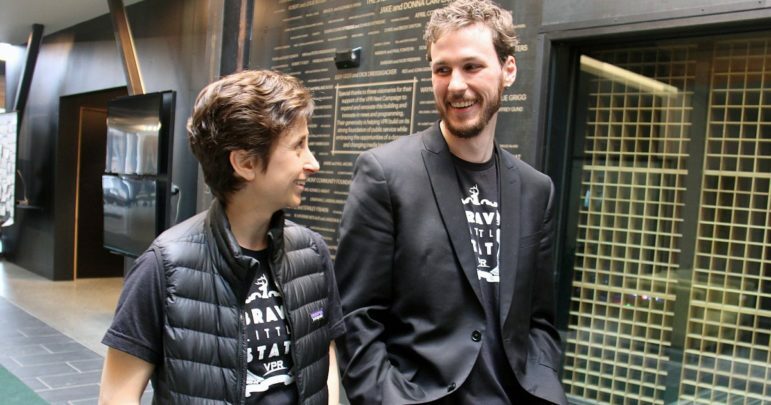 “Gifts for the Brave Little State T-shirt far surpassed expectations, generating close to 10 percent of the goal for the entire campaign — including gifts from 171 first-time donors to VPR. Since then many of us have seen folks of all ages wearing the shirt, both in Instagram posts and ‘in the wild’ — grocery stores, breweries, hiking trails,” Evancie said. 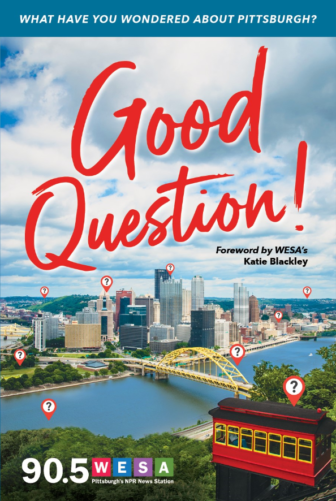 WESA in Pittsburgh offered a book based on its Good Question! series as a pledge premium this fall. A local company, Word Association Publishers, approached the station about creating the book. WESA chose about 25 stories to go into the first installment, said Katie Blackley, who manages Good Question. They sold 200 of the books as a thank-you gift during the fall pledge drive, she said, and have plans to incorporate the book into future fundraising efforts. Allee said WBEZ also promotes Curious City during its membership drives. During the last drive, the station produced a two-hour Curious City pledge special. The special was a hybrid, featuring best-of Curious City pieces and a lightning round of questions posed to a Chicago historian. The questions were specific to the special and were later turned into a podcast episode and digital piece. The station promoted the special over email and worked up a separate page for donations surrounding that work. The chance to get closer to the newsroom — and the journalists working on beloved projects — is another thing we’ve seen audience members get excited about. The Dallas Morning News (not a public media outlet, we know, but worth mentioning because they’re great at building audience loyalty) treats subscribers like members, and holds regular subscriber tours of the newsroom. They’re popular, according to Hannah Wise, Audience Development Editor at The Dallas Morning News, and help strengthen the relationship between supporters and the newsroom. 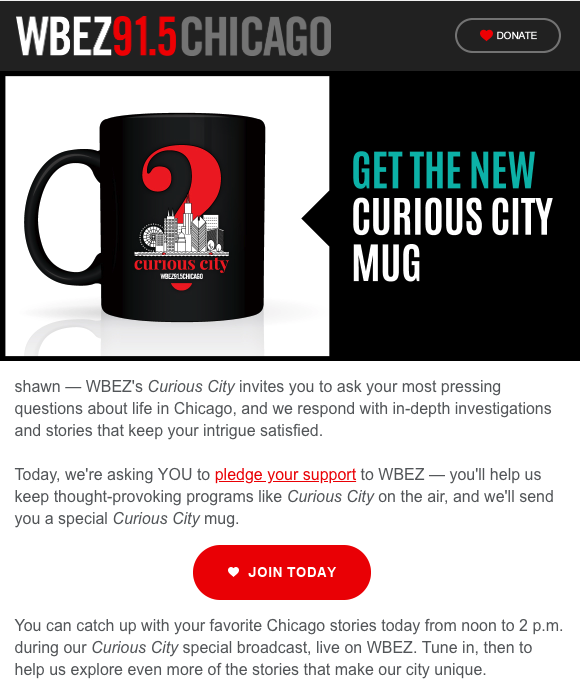 WBEZ has offered members who donated during a certain part of a fund drive to be entered into a drawing to get the chance to sit in on the edit of a Curious City episode. When the pledge drive ends, everyone breathes a collective sigh of relief – the membership team, the newsroom, and even listeners. 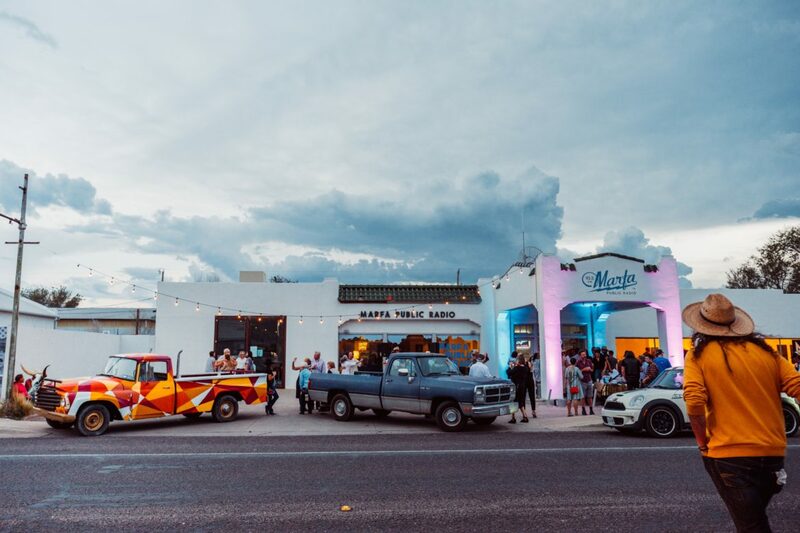 So why not celebrate the end of pledge with a party, like Marfa Public Radio traditionally does?At the end of this year’s fall membership campaign, the station threw a community block party and honky tonk in the parking lot. The party attracted long-time listeners, Marfa natives, newcomers and tourists for a night of record-spinning, BBQ, and two-stepping lessons. Member-only events are also a great way to build relationships with those who believe your work is valuable enough to pay for. Boise State Public Radio recently held a membership event in the McCall region of Idaho, a first for them. 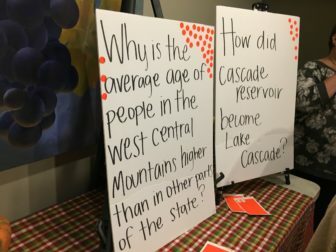 Attendance exceeded expectations, and attendees were able to participate in a live voting round for their public-powered podcast, Wanna Know Idaho. That kind of one-on-one interaction with listeners can help build loyalty to your station and projects you hope they find valuable. To steal a line often said during pledge drives: your listeners’ financial support makes the work you do possible. But drive isn’t engagement. True engagement happens when you offer people the chance to directly connect with your newsroom throughout the year. You’re showing your audience that you value their contributions, that you’re interested in building a relationship on trust and understanding. As a result, supporting you will feel like a no-brainer. That’s much more meaningful than sending them a tote bag. Krystina Martinez and Janine Anderson are engagement consultants with Hearken. Contact us to sign up for our Nov. 28 webinar on connecting engagement efforts to revenue.